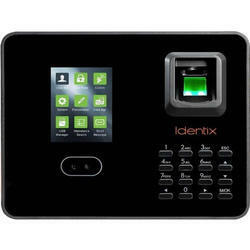 Our entity is involved in providing a comprehensive series of Finger Print Time And Attendance Machine. 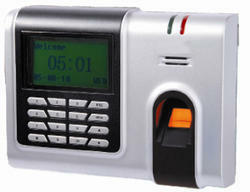 Due to our proficiency of this field, we are engaged in presenting Biometric Time Attendance Machine. We are presenting these products to customers within given time-frame.